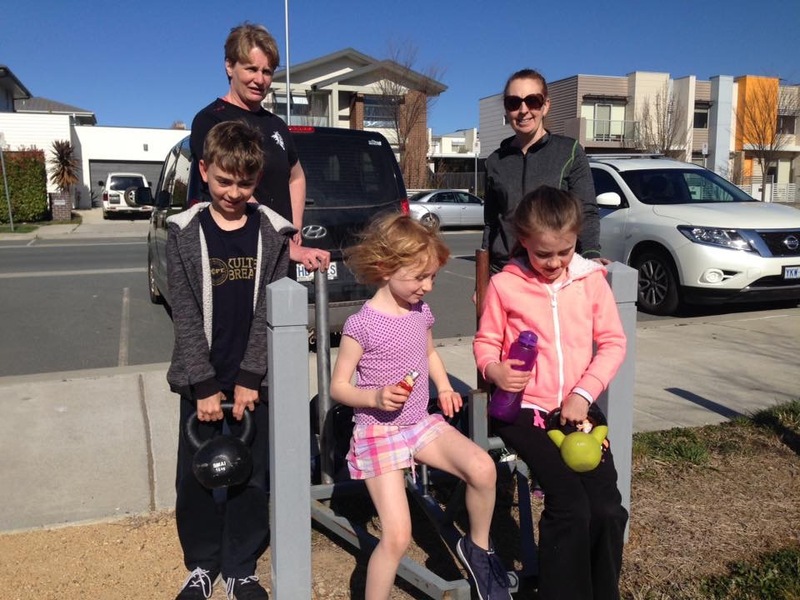 Group fitness classes are running in Crace Park now with Catriona Bruce from @AllOutFitness. 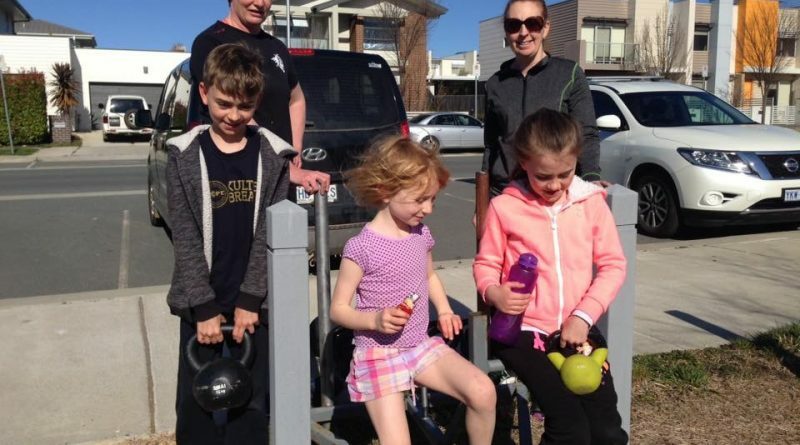 These classes are at 3pm on Sundays at Crace main playground near the toilet area. Open to all fitness levels, bring the kids for a play while you work out and have fun with a great group of people. Contact Catriona 0409807579 for further information. I’d also be keen to run Crace classes on Tuesdays or Thursdays at 6:45 pm if there is any interest?